World’s first BLE-based Passive Keyless Entry product for vehicles. 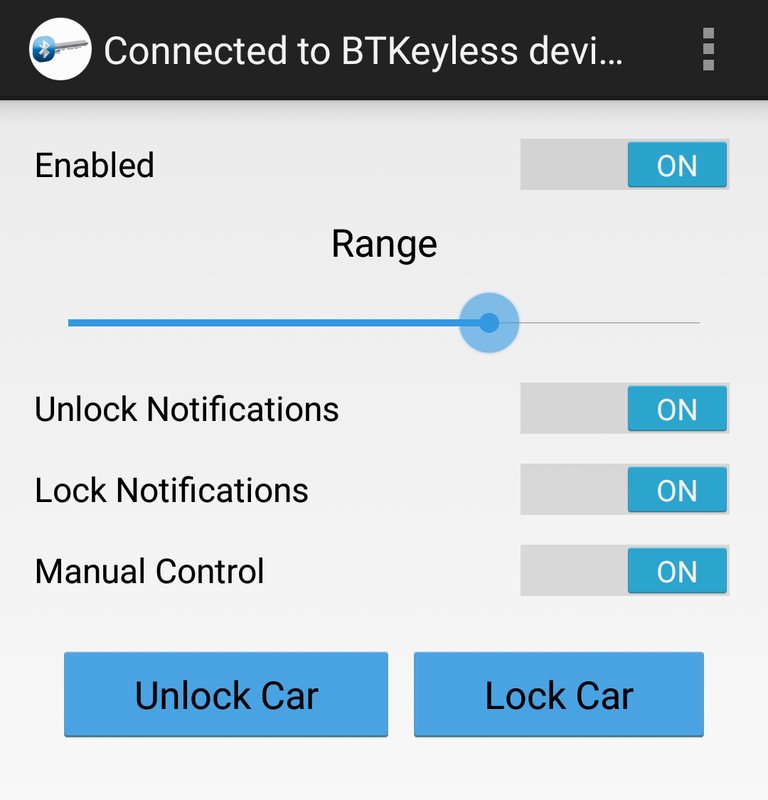 Automatically unlock your vehicle as you approach and automatically lock as you walk away. The Companion App provides Notifications, allows adjustments for Unlock range and includes a user selected passcode. Please scroll down to view demo video. A: Yes, our modules are compatible with up to 90% of vehicles on the road, although some vehicles may require additional parts. Certain luxury vehicles will require customized parts and additional installation time. A: The Premium Version requires the Companion App which is platform (iOS, Android, etc.) specific. For Android devices running 5.1 and newer, there is an “unofficial” version available for users by email invite from the Play store. Write us at “Android Support at Completely Keyless dot com” to receive an invite. The Companion App for current iOS devices has not been released publicly and will be released at a later date. Feel free to contact us for more details. Your device also needs to have the BLE compatible hardware, you can find a list of official devices here: BLE-enabled device. How many cell phones can be paired to the Premium module? 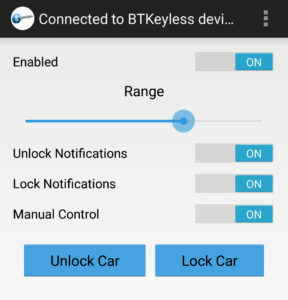 A: The Premium Version can communicate with multiple phones, and each phone can automatically Unlock/Lock the vehicle. 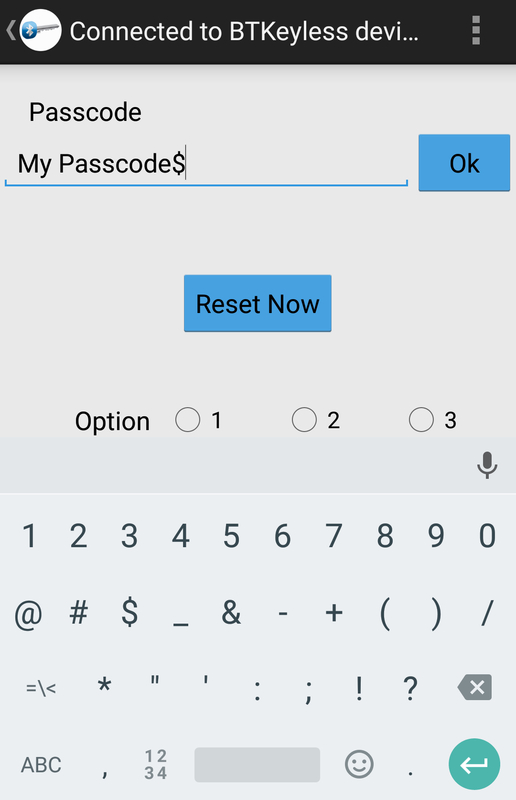 The Companion Application allows you to select your own 12 character Passcode. A: The range varies by phone and where the vehicle is parked, but the average unlock range is 5-15 feet with the lock range being more. 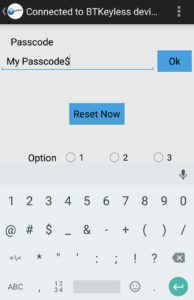 The Premium Version allows the user to adjust the range in real time directly from the cell phone using the Companion App. Is this compatible with a Bluetooth enabled watch? A: Compatibility varies based on the device and the software running on the device. We will be expanding compatibility to non cell phone devices over time. Does the module require installation? A: Yes, our modules interface with the vehicle’s electrical system. Installation needs to be provided by experienced certified technicians. Will installation void my warranty? A: Absolutely not, adding the module will not void your vehicle’s warranty. Can I install the module myself? A: Modern vehicles have very sophisticated and expensive electrical systems that require the service of experienced technicians. The Premium Keyless modules are out of stock and will no longer be offered direct. However, some units may be available via Ebay.